With all of the charm of the other pieces in the Padma collection from Moe’s Home Collection, the Padma Counter Stool offers another option for homeowners. 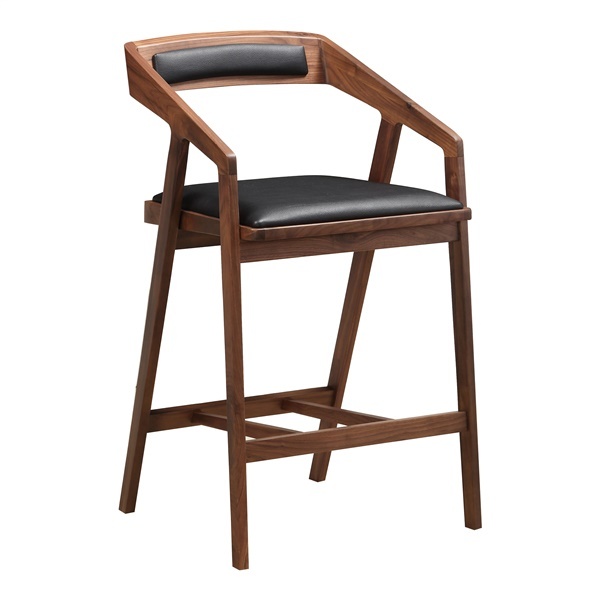 Perfect for a breakfast counter or bar, this stylish stool is upholstered on its seat and partly on its backrest to create a comfortable place to sit. Made from solid walnut, this beautiful stool is the perfect addition to any décor.